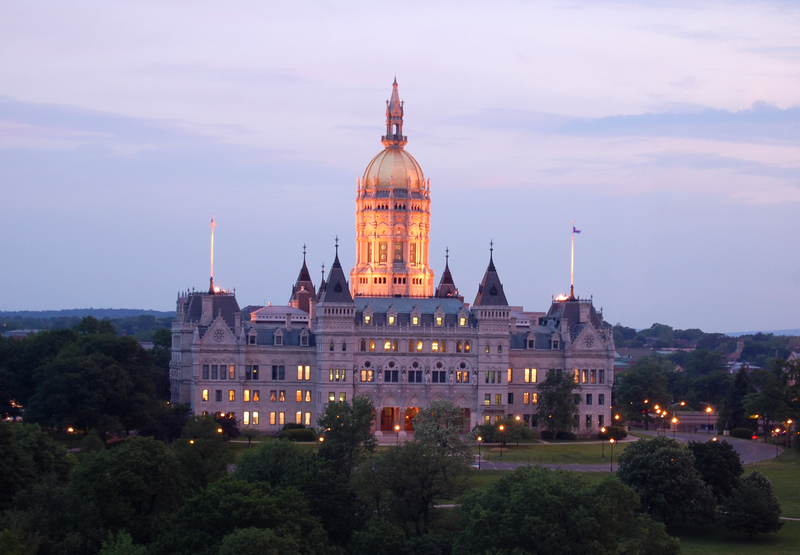 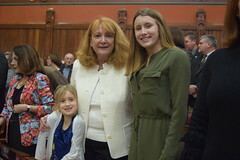 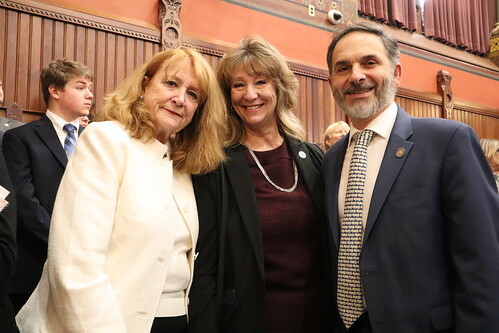 HARTFORD – On February 20, the legislature was called in to hear Governor Lamont budget proposal as he addressed the House and Senate in a joint session. 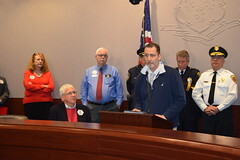 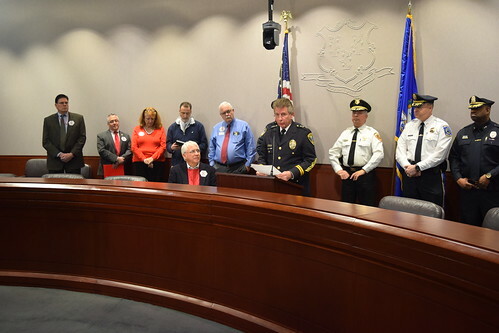 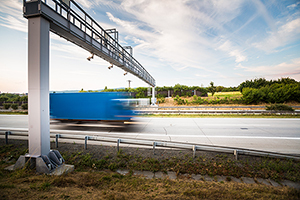 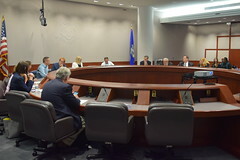 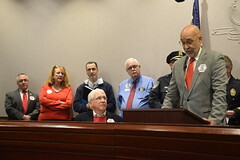 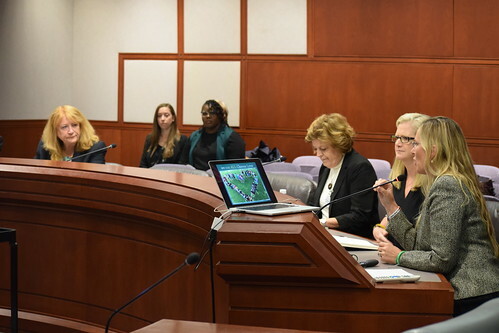 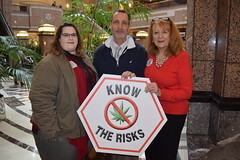 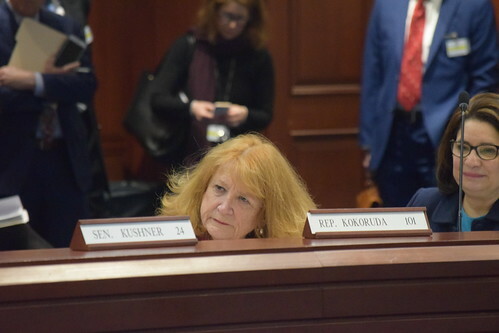 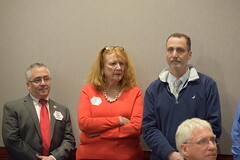 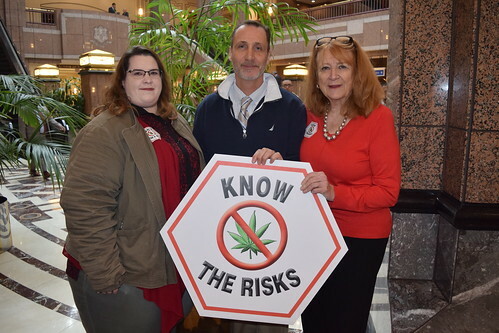 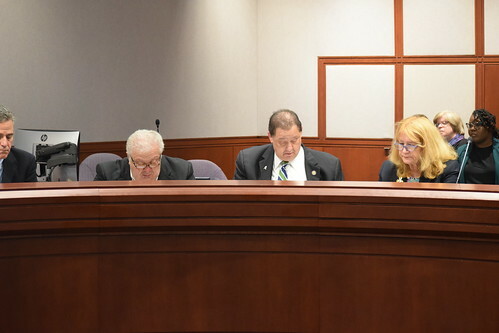 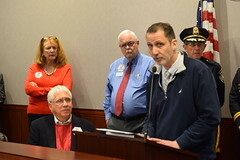 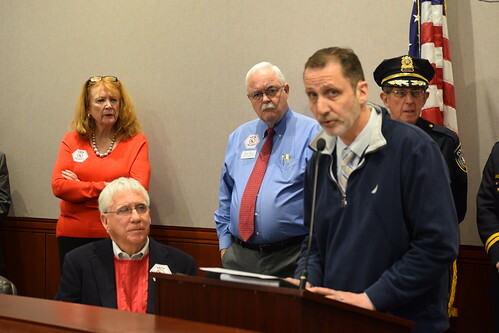 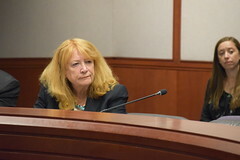 The legislature’s Transportation Committee on TOMORROW (March 6) will hold a public hearing on two different bills that would bring highway tolls back to Connecticut. 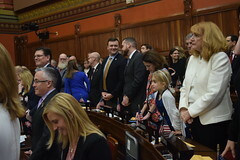 The first bill (H.B. 7280) is from legislative Democrats, and the second (H.B. 7202) is from Gov. Ned Lamont. 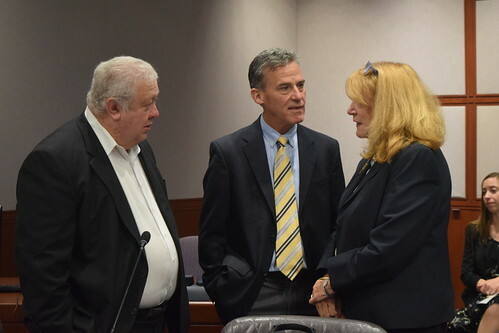 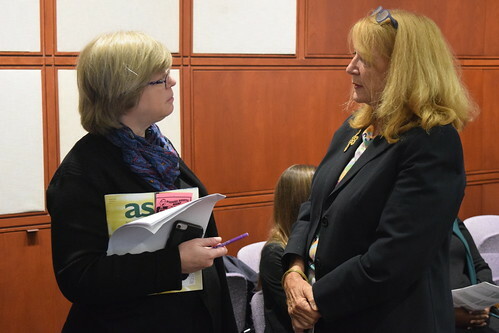 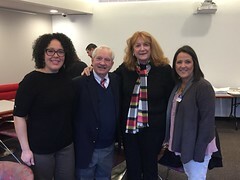 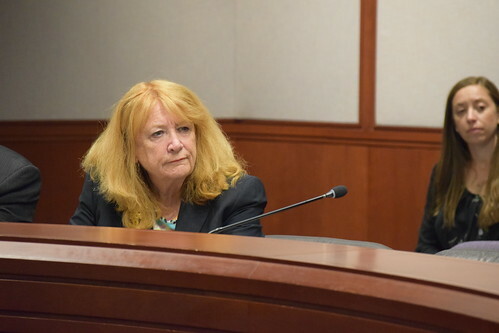 Forced school consolidation is a real possibility now that Governor Lamont has included the plan in his recent budget proposal. 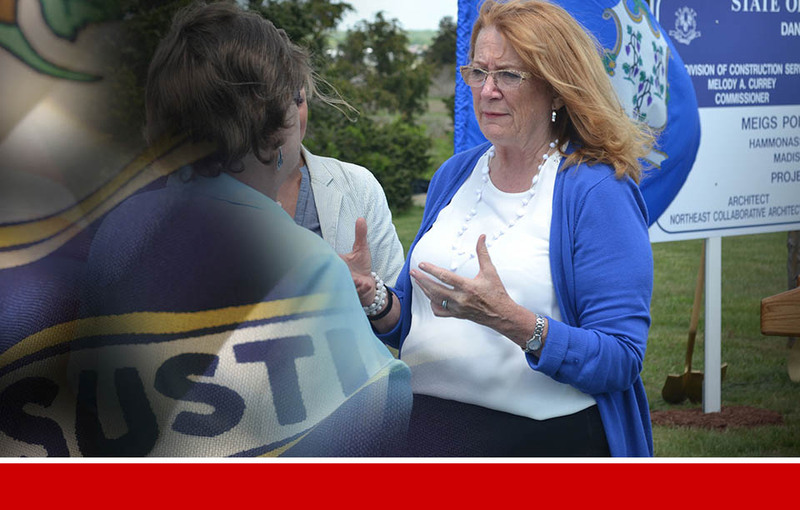 Whether you support the idea or not, I would like to encourage you to ensure your voices are heard. 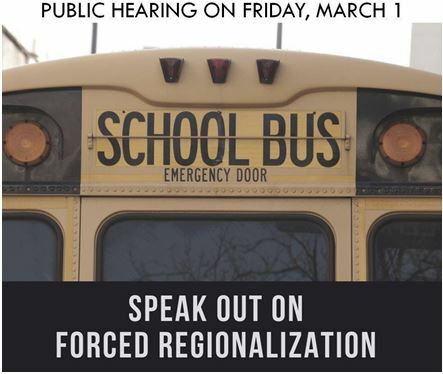 On Friday, March 1st at 1:00 in Room 2E of the Legislative Office Building, the Education Committee will be holding a public hearing to discuss school consolidation among a list of other items.